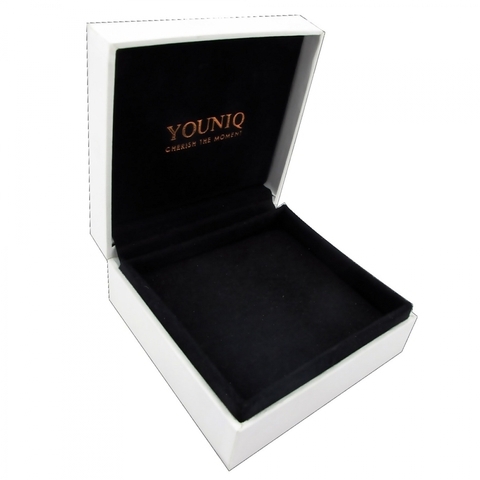 Giving A Magic Touch Of Fate Start At Aegean Sea Of Love By Youniq. 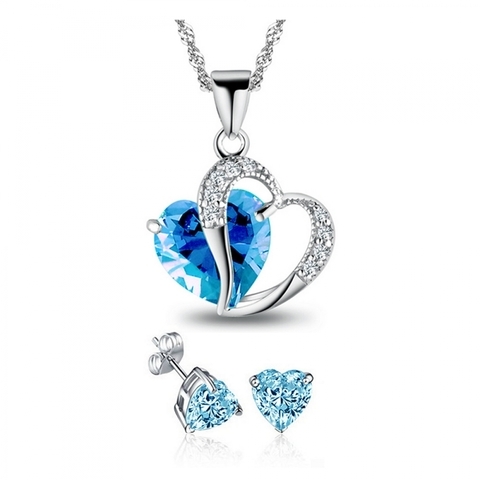 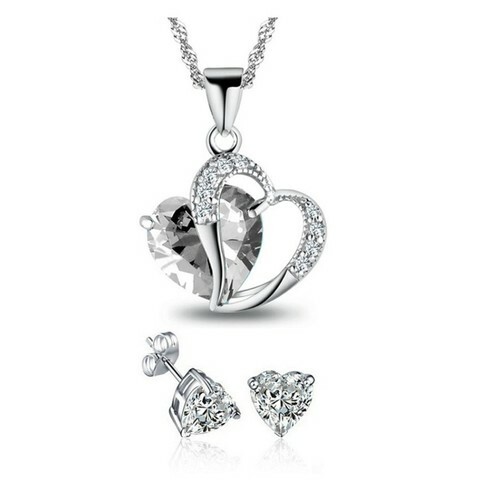 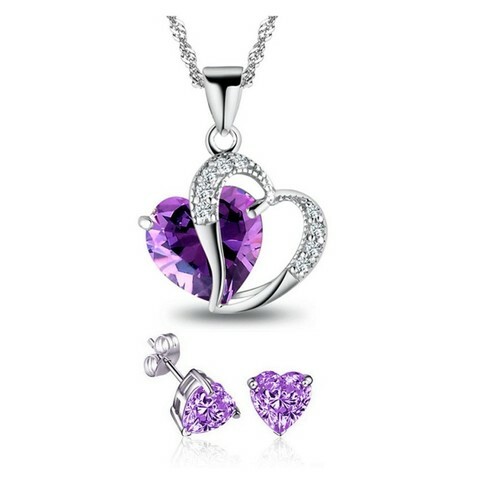 Add A Little Sparkle To Your Day With This Jewellery Set. 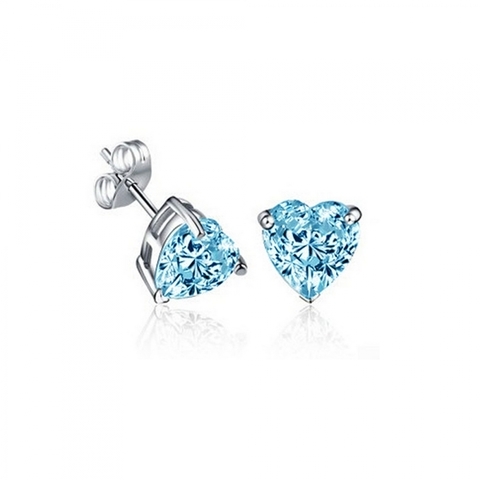 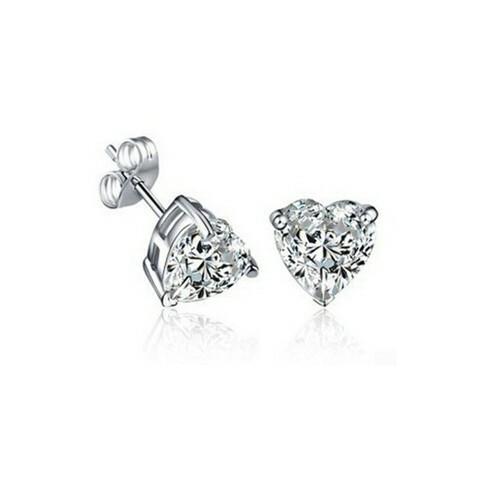 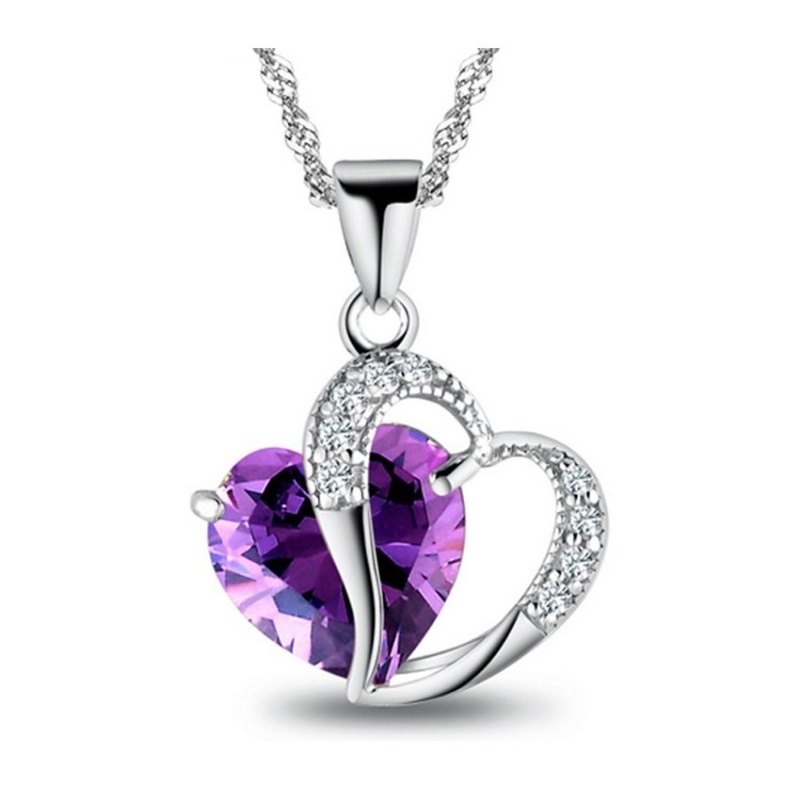 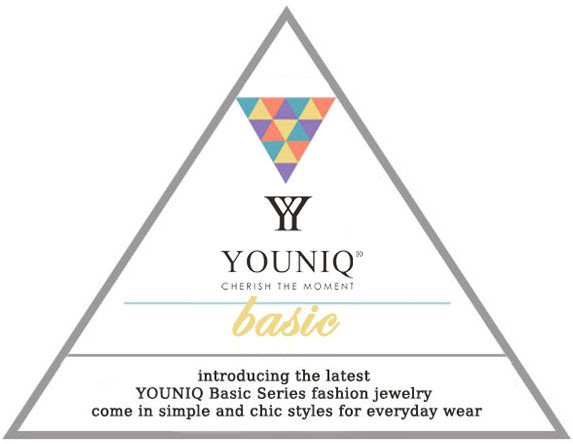 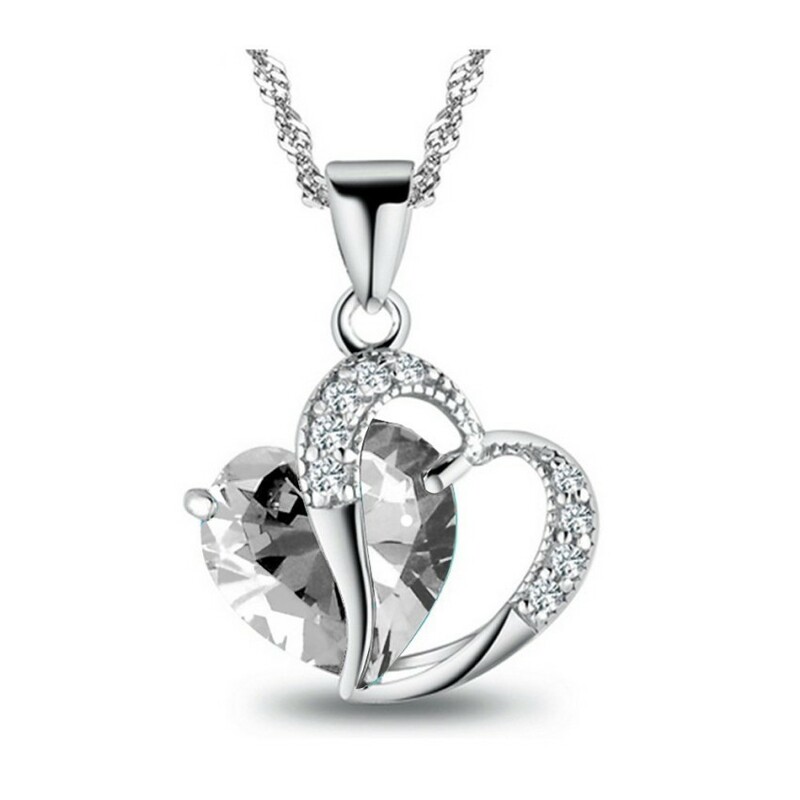 It Features A Dainty Rhinestone-Encrusted Infinity Charm For Delicate And Feminine Look In Love.